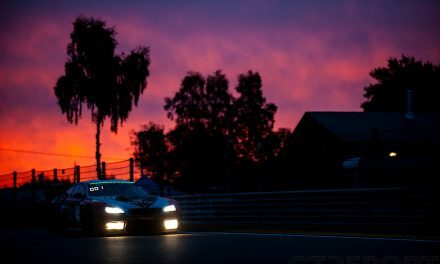 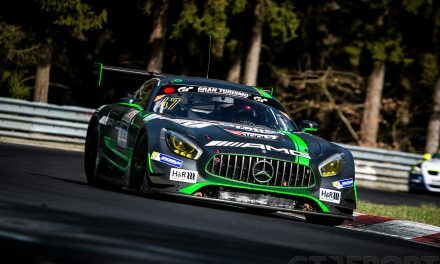 With all eyes on the Nürburgring 24 hours last weekend, the European Le Mans Series teams raced their second round of the season. 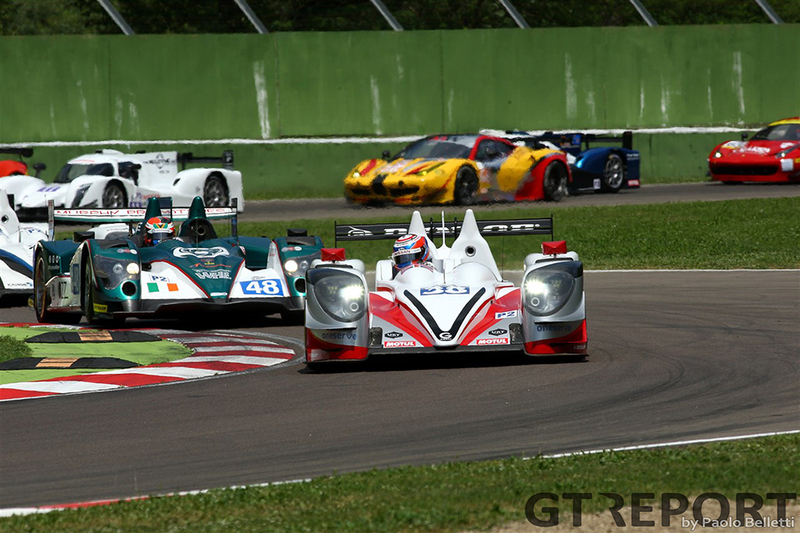 But just because barely anyone was watching, didn’t mean that the teams didn’t care to go all out for the win in the 4 hours of Imola. 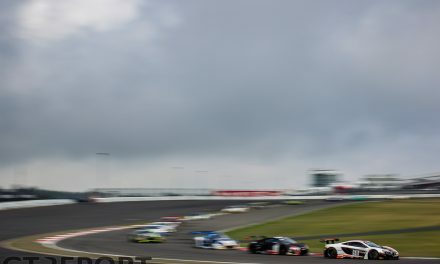 As Jota Sport’s Harry Tinckell took off to lead the field from pole position into the first corner and quickly built up a gap to second place, the four hour long race looked to be less of a spectacle than the season opener in Silverstone. 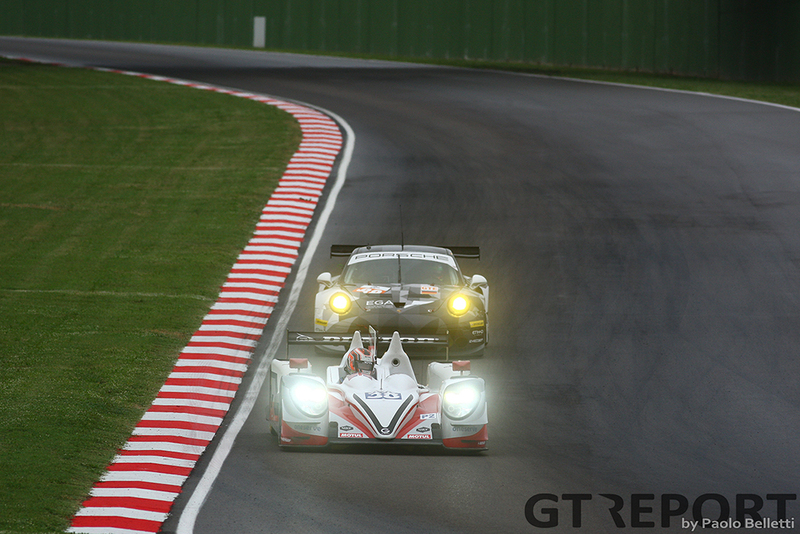 The thought of Jota running away with the win in the LMP2 class didn’t last for very long, though, as Simon Dolan took off the front of his car when jumping the kerbs in avoidance of another car. 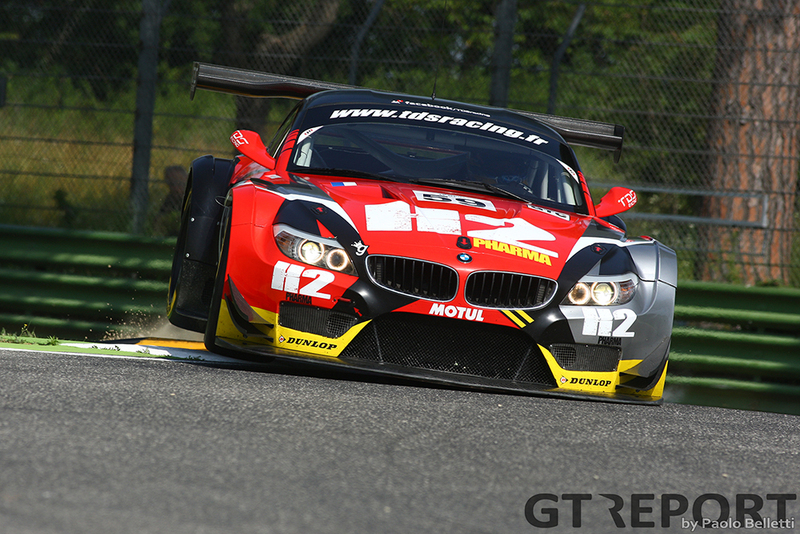 A forced pit stop dropped the car back to third place, to be never seen in the lead again. 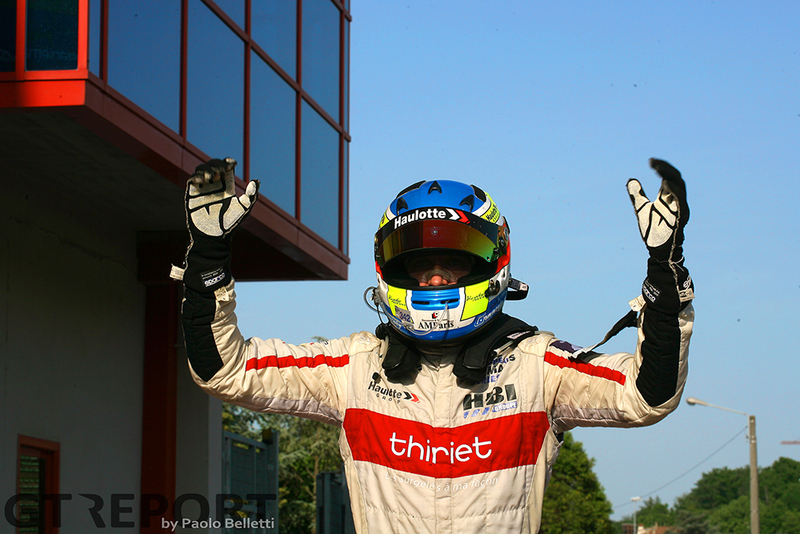 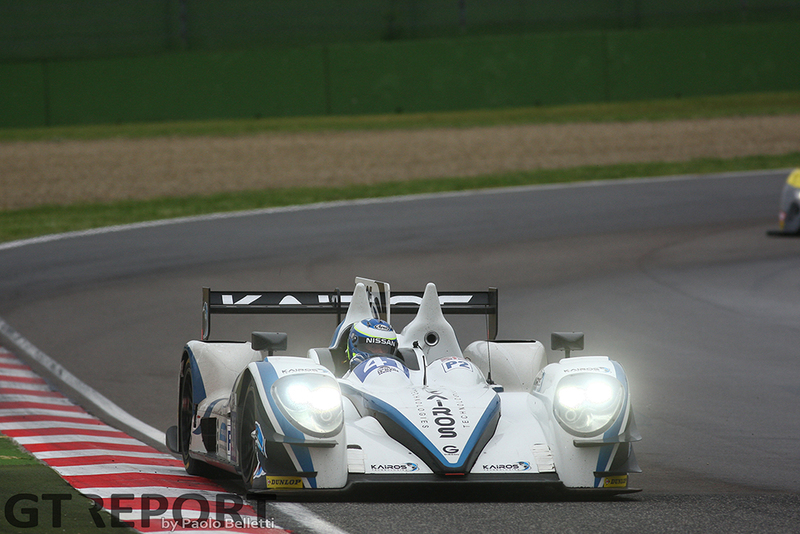 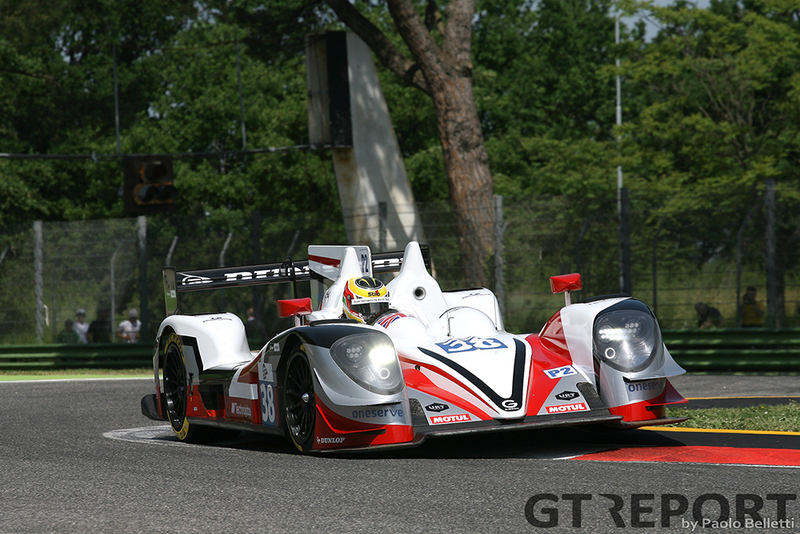 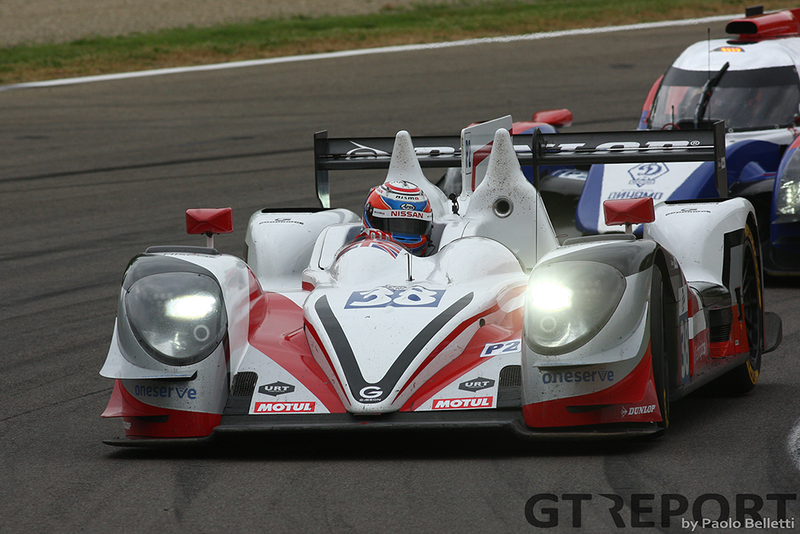 When all was said and done, it was the Thiriet by TDS Racing Oreca 05 with Tristan Gommendy behind the wheel who took the win. 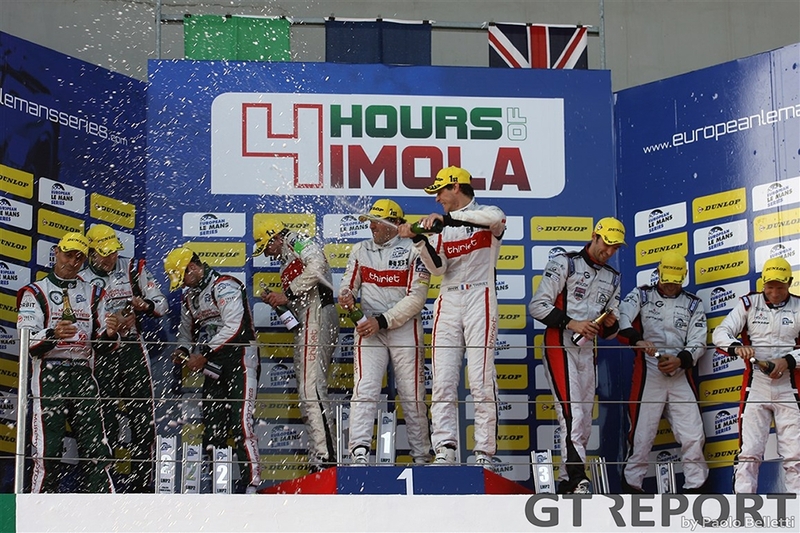 The French team had to come from ninth place at the start, but with Pierre Thiriet storming to the front in the opening laps and making the most out of from two safety car interruptions, they put themselves right into contention for the win. 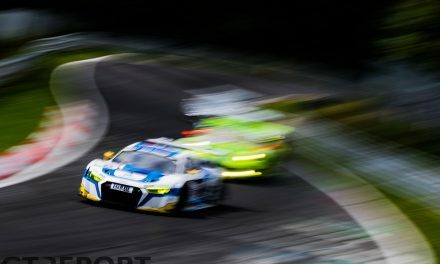 Without making any mistakes and a battle for second place behind them, no one was able to threaten TDS Racing’s victory. 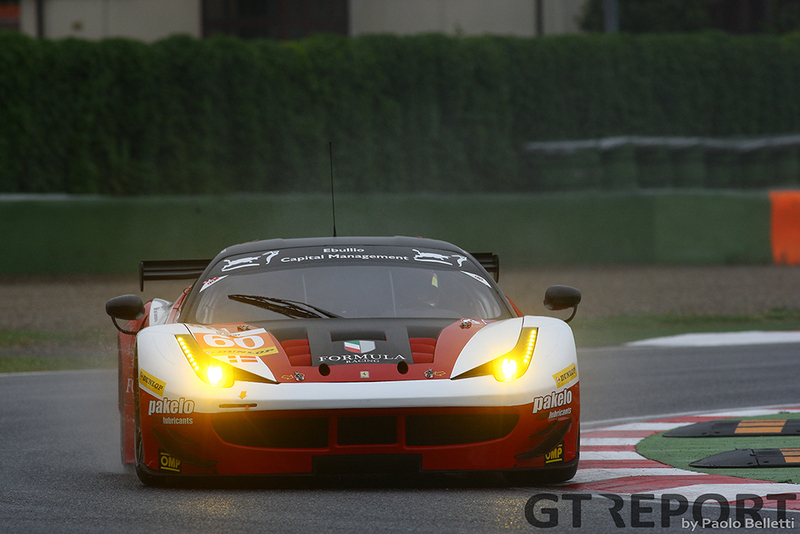 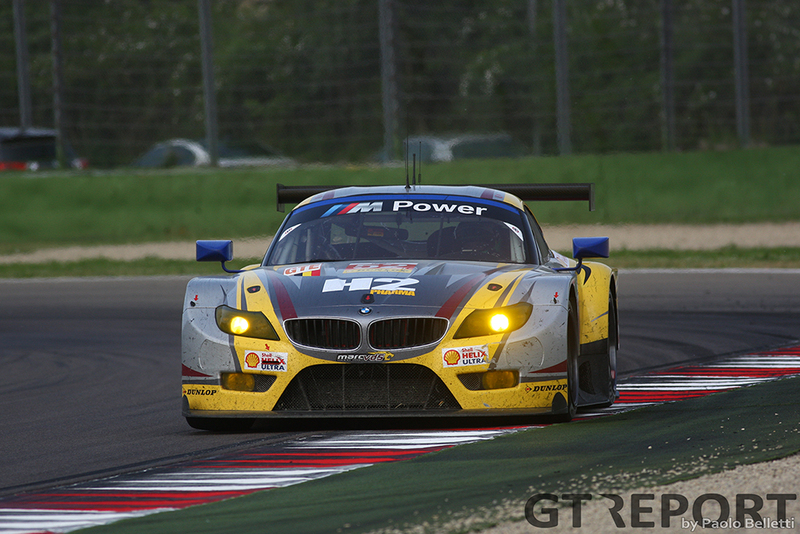 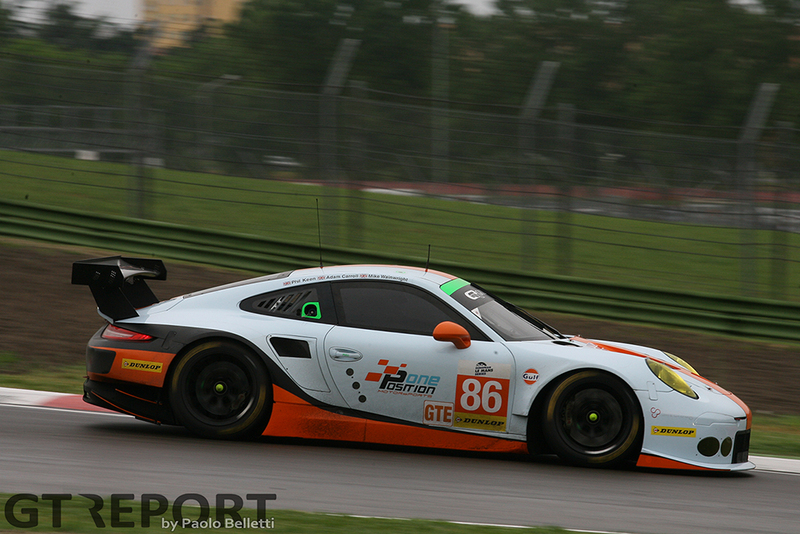 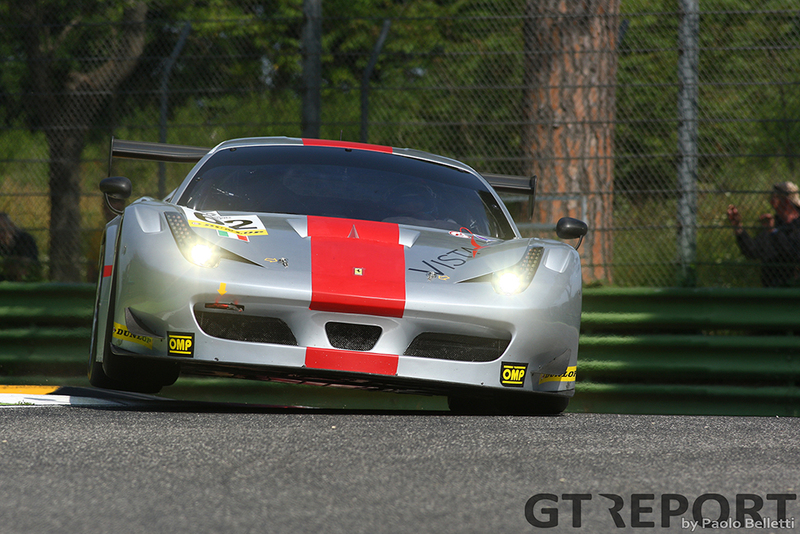 The real excitement was found in the fight for the GTE win. 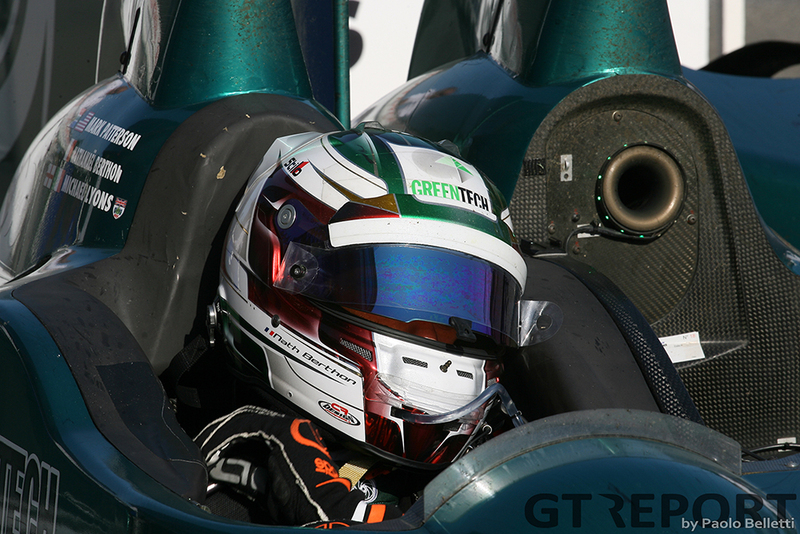 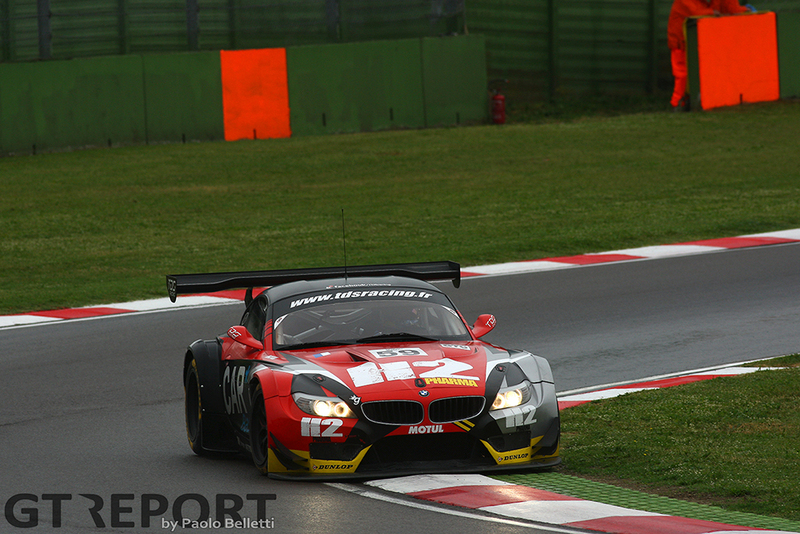 Only seconds separated the top four in the second half of the race, with AT Racing’s Alessandro Pier Guidi in front when the quartet crossed the finish. 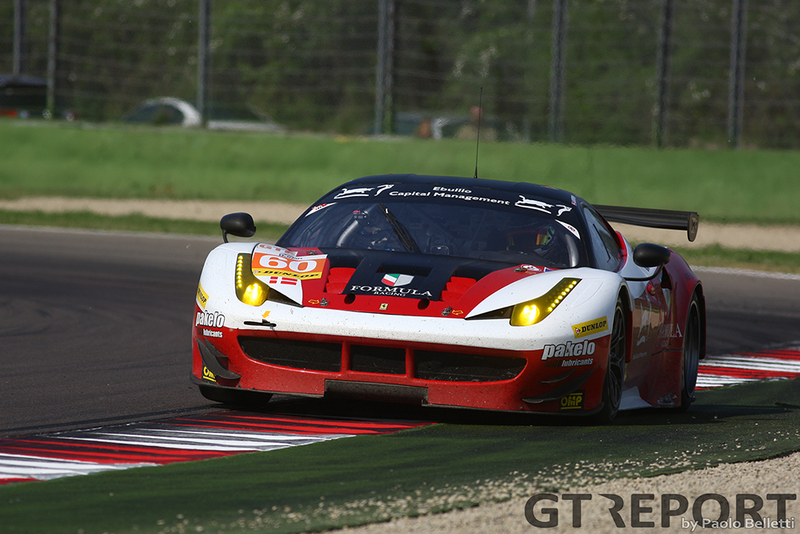 The Ferrari team had to come from the back after a very poor start from pole position and a spin, but showed its class by fighting their way back to the lead group and taking over first place in the closing minutes of the race. 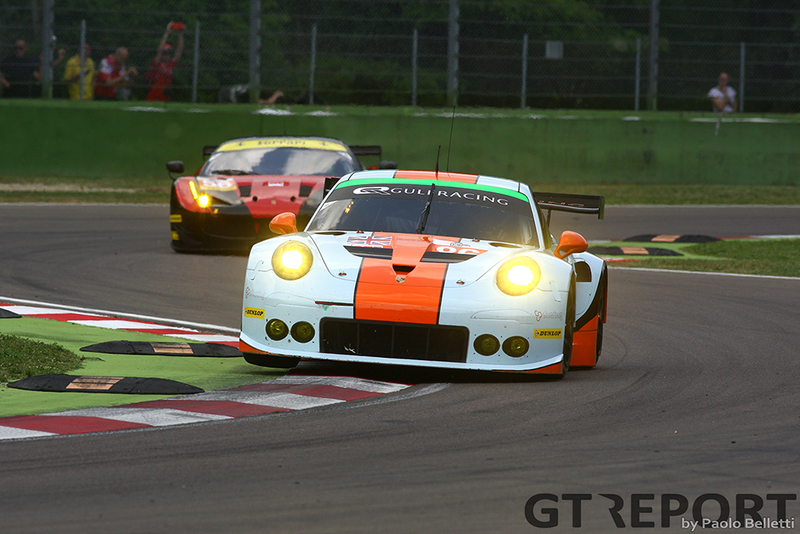 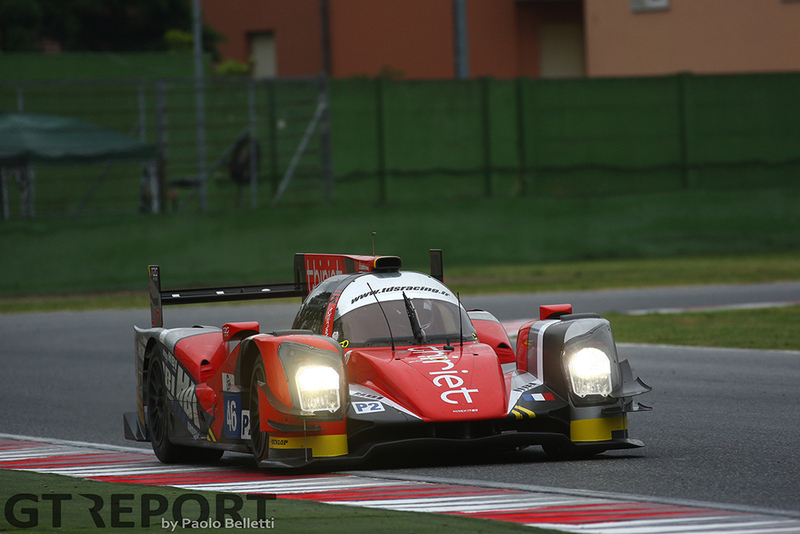 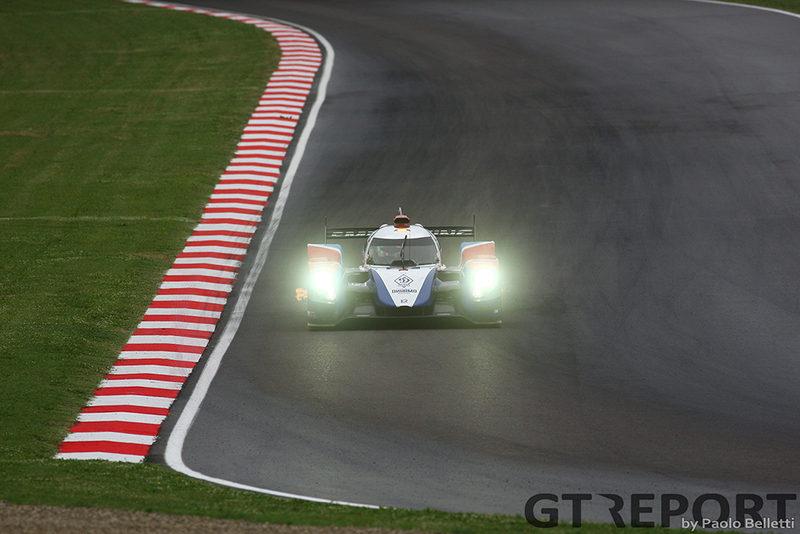 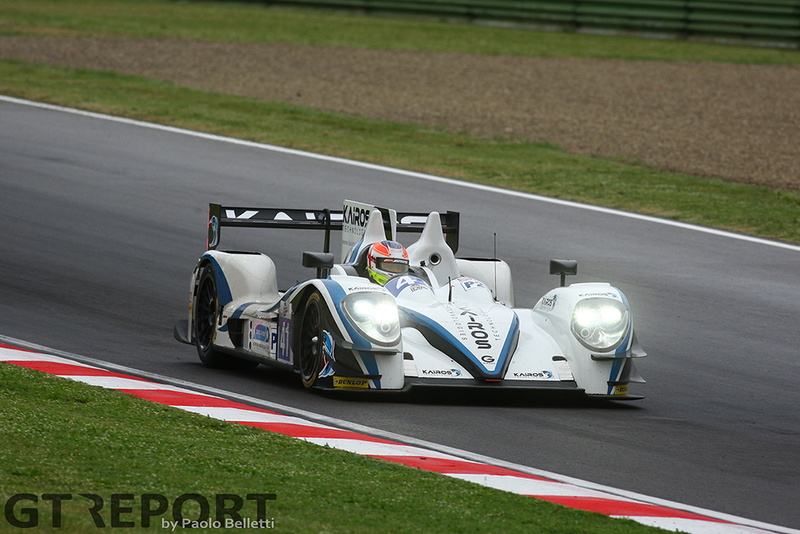 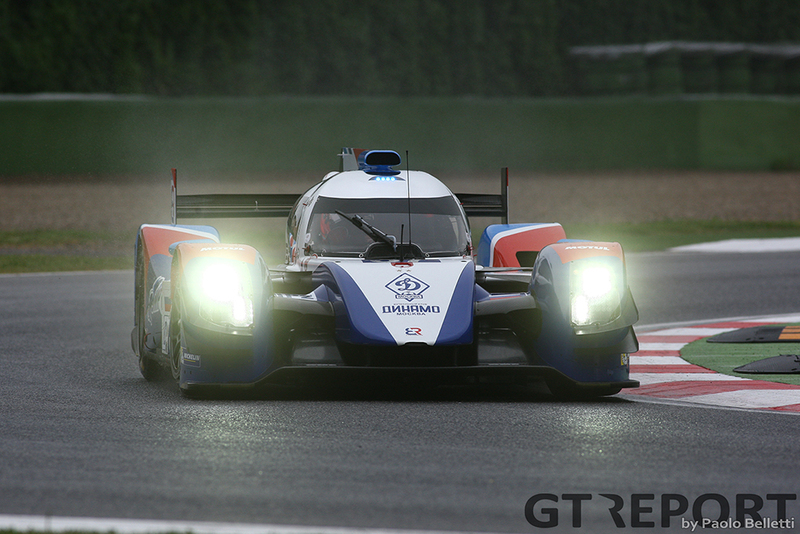 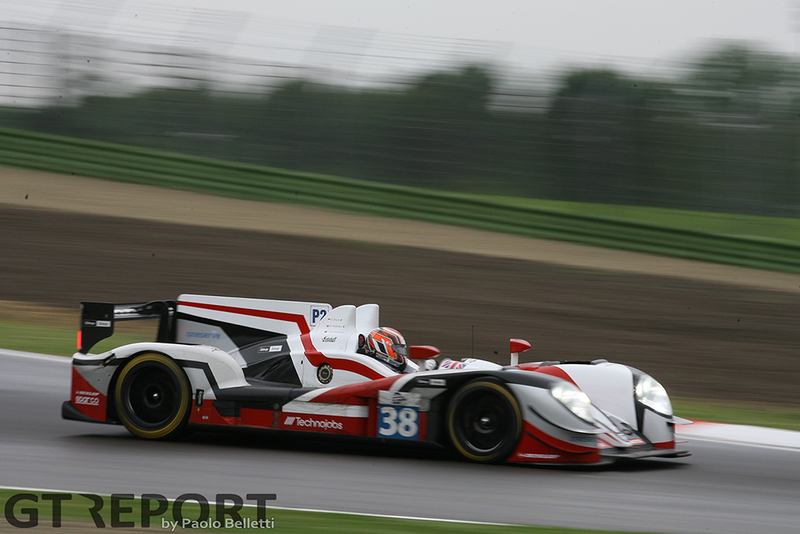 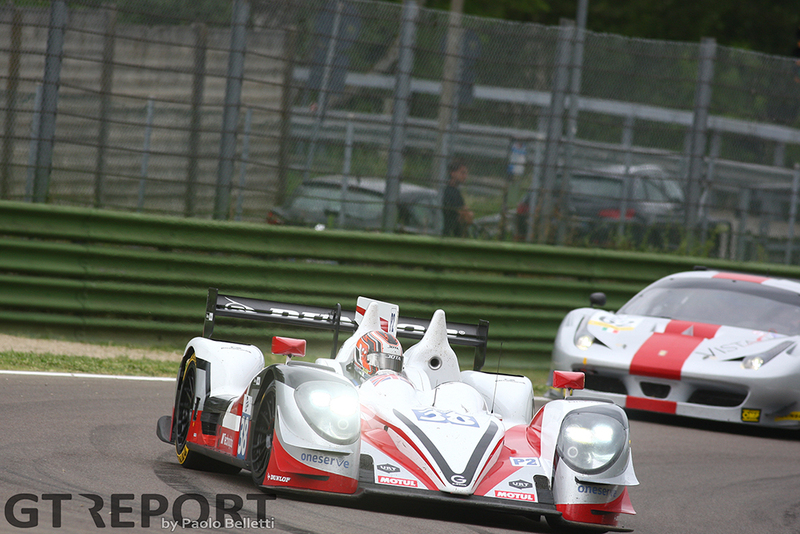 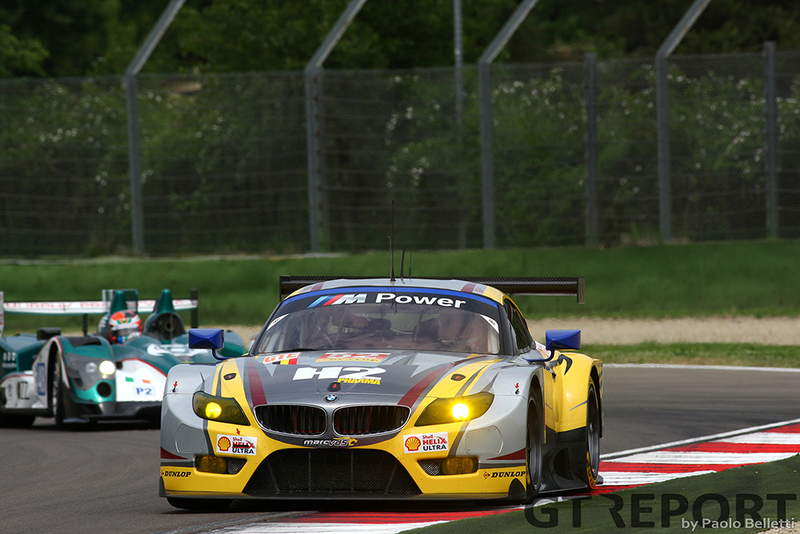 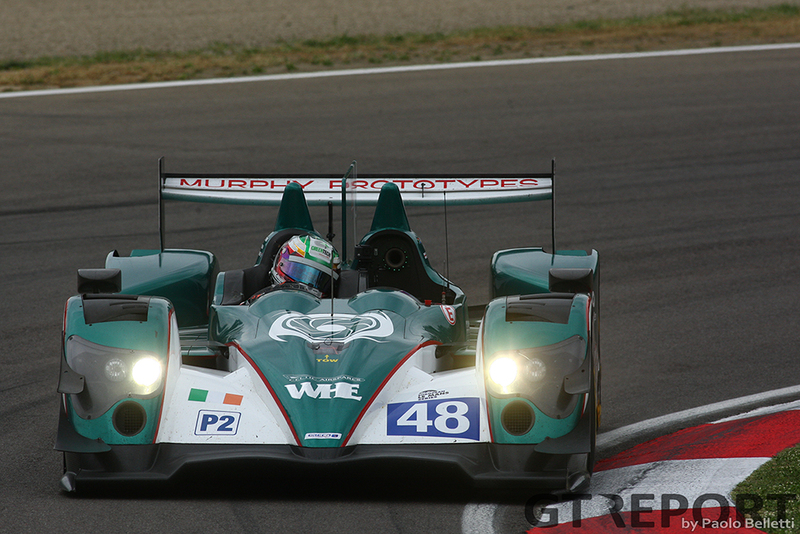 The wins by both squads rocketed both TDS in LMP2 and AT Racing in GTE to the top of the championship table. 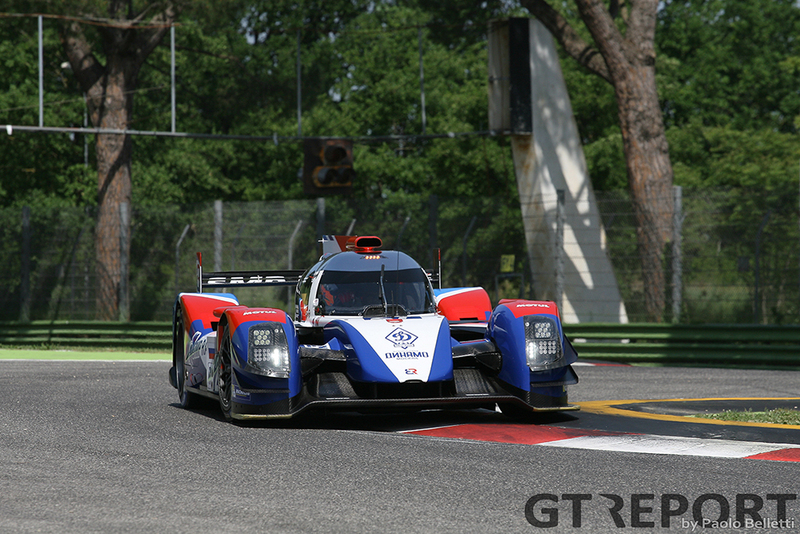 In a five race season and with the LMP2 top three teams separated by only six points, the race for the championship might turn out to be more fierce than your average championship.